Dutch shipyard Moonen Yachts has revealed its Navarino concept, which is the latest example of the shipyard’s new approach to exploration. At 47m, the new concept has been designed with all the attributes of a typical explorer vessel, such as the ability to travel in all seas, however Moonen has steered clear of the characteristic explorer style for a softer design. “We designed this concept to showcase the different ways Moonen owners can enjoy a modern and innovative world-traveling superyacht,” says managing director Emile Bilterijst. 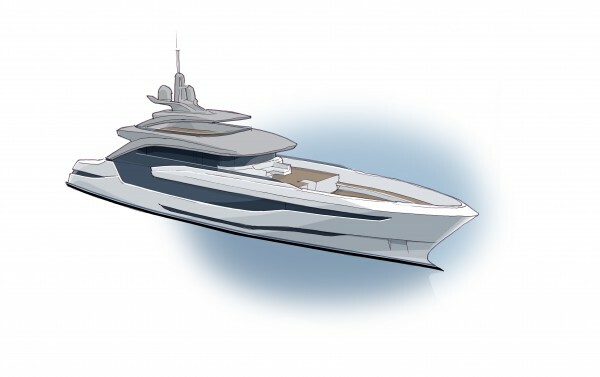 In other words, Bilterijst and the Moonen design team decided that there are more, and possibly better, approaches to explorer-yacht design than the very masculine design so typical of explorer concepts. 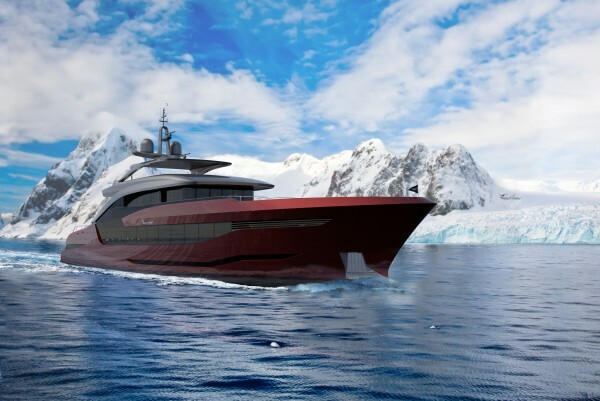 As a result, the shipyard has dubbed the new concept as a ‘go-anywhere’ yacht, rather than an explorer. 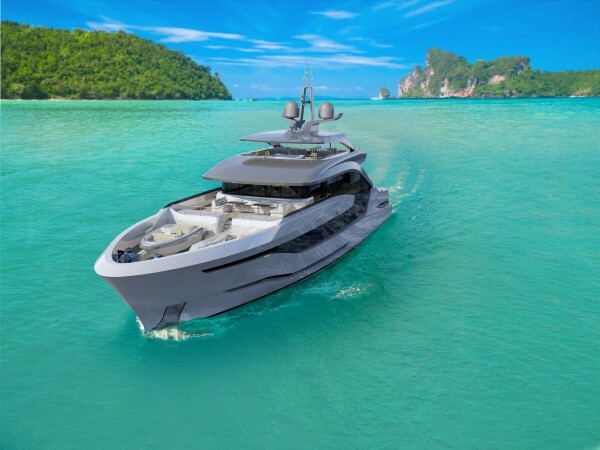 In order to create the Navarino, Moonen has conducted extensive market research and client surveys in order to create a concept the market wants. As a result, the 47m superyacht includes all the elements of a practical exploration vessel, wrapped in a contemporary design jacket. Moonen has incorporated a monocoque structure, with the hull and main deck as one single entity, an arrangement that offers benefits such as strength, stiffness and weight. 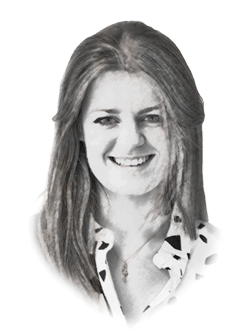 The reason behind the structural approach is an attempt to maximise the internal volume while maintaining a gross tonnage of 500gt. From an aesthetical perspective, the yacht certainly has a softer, more feminine appearance in comparison to the rugged exterior that many explorer yachts have. However, the yacht definitely still has a tough exterior to her. In accordance with stringent environmental requirements for superyacht exploration, Navarino has been developed to ensure a reduced overall environmental impact. These solutions include the use of sustainable materials and solar panels, exhaust gas cleaning, heat recovery of exhaust gasses and a hybrid propulsion arrangement.